• Non-slip pro balance rubber pad. • Full lining to reduce moisture. 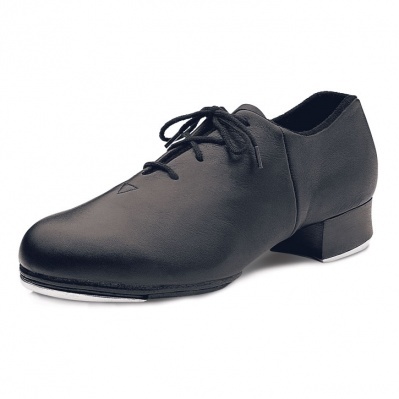 • Notch at heel to relieve pressure on Achilles tendon. Also available in Children's sizes here and Men's sizes here. Available in Ladies sizes 4 - 12.